After their stunning 2016 release "Blush" (D.O.C. 017) the incredibly gifted Brazilian duo ELEKFANTZ return with this beautiful 180g limited edition “translucid clear vinyl” including an extended version and a massive remix by label boss Gui Boratto. "Blush" is pure ELEKFANTZ beats, pushing its melodic DNA with beautiful vocals and synths at its best. 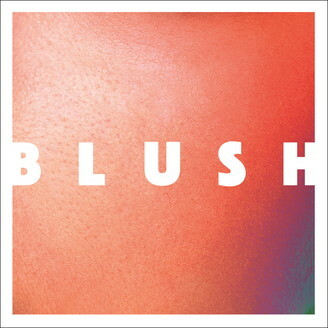 While Gui Boratto gives his well-known techno punch and unique touch to it, "Blush" is a dancefloor jewel in any town and club. If the forecast is anything to go by, so is ELEKFANTZ, the indie heroes who joined D.O.C. Records to spread their music and explosive energy to four corners of the globe. A perfect collectable limited edition vinyl for worldwide fans to love and appreciate.